Le Tenute Cisa Asinari dei Marchesi di Grésy, owned by the di Grésy family since 1797, began producing their own wines in 1973 following a decision by Alberto di Grésy. 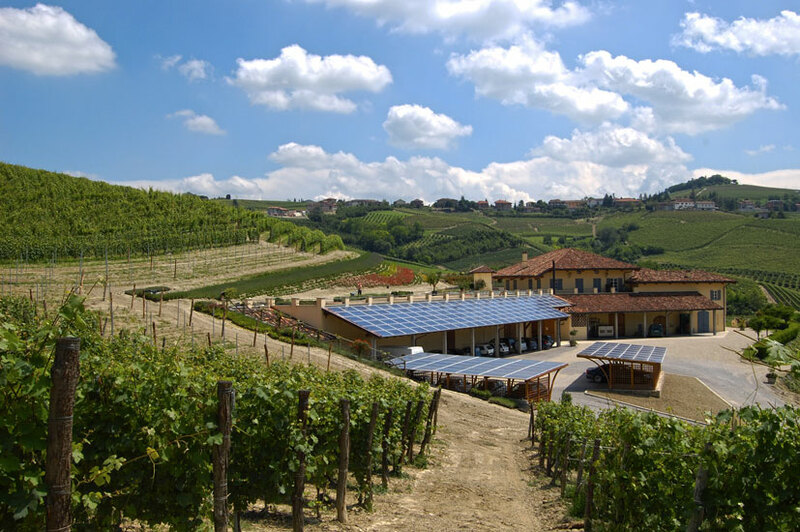 The vineyards are situated in the Langhe and Monferrato areas, which are recognized as the home of Piedmont’s greatest wines. The four estates are: Martinenga in the heart of Barbaresco, Monte Aribaldo in Treiso, Cuneo province, La Serra and Monte Colombo in Cassine, Alessandria province. Grapes from all the estate vineyards are brought to the central winery at Martinenga to be made into high quality wines with the greatest respect for tradition and nature, where the aim is to faithfully transfer as much as possible of the identity of the terroir and the varietal into the bottle. Our company is able to produce wines to accompany the entire meal, each one the expression of the character and personality of its terrain of origin. Meticulous work in the vineyard and the cellar means our red and white wines can also be enjoyed several years after bottling. Although our wines can be found all over the world, the best way to taste them is still in their place of origin, and we invite you to come and see us at the winery. A visit to Martinenga, with a walk through the rows of vines, a tour of the barrel cellar and a stop in our tasting room will explain much more than words ever can. You are very welcome.